Back in May, we reported that Nissan was considering selling its stake in supplier Calsonic Kansei, and this month we learned that the sale is becoming a reality. While that might sound like a bad thing for both Nissan and the supplier, it is probably a good move for both companies. Nissan can invest the money in new technology, and Calsonic Kansei can focus on developing products that might help them compete, even if it’s not useful for Nissan. In Japan, it is common for automobile manufacturers to own its largest suppliers. This strategy is called keiretsu, and encourages closer cooperation between the larger carmaker and its smaller parts provider for lower prices and innovation that works for what the brand needs. However, Nissan is worried that the connection is keeping the company from innovating and developing new technology, because Nissan is satisfied with the same-old products they have always made. This is especially true, considering that Nissan is 85% of Calsonic Kansei’s business, up from 84% in 2015. On Nissan’s side, its sale of its 41% chunk of the parts subsidiary will help the automaker save money and resources. Considering that Nissan just forked up a large chunk of change to buy a controlling piece of Mitsubishi, it makes sense that company management is trying to save money so that it can be redirected elsewhere. The two companies plan on maintaining a close relationship, even without the investment connection. 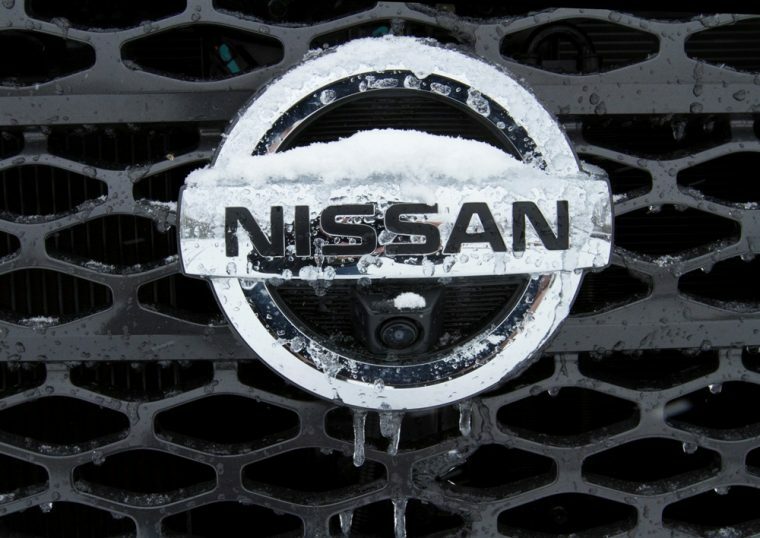 According to The Wall Street Journal, Nissan’s 41% controlling stake will be sold gradually to a private equity firm named KKR & Co for about $1.87 billion. KKR reportedly plans to turn Calsonic Kansei into a global supplier to compete with other international companies.